Eyelash Extensions – What’s the difference? Here at Snap Beauty, we are home to some very talented lash technicians who offer a variety of lash extension types. In this blog, we explain the difference between all of the different types of eyelash extension services to make booking your favourite super easy! Classic lashes are the original method of lash extensions, it involves applying one artificial lash onto every single one of your lashes. Classic lashes come in a variety of thicknesses, materials and lengths, our lash technicians will discuss with you prior to your appointment which is best for the look you’d like to achieve. A typical full set of Classic lashes can vary from having 40 extensions up to 150 extensions per eye depending on your desired look and of course how many natural healthy lashes you have to begin with. Russian lash extensions are achieved by applying up to 6 extremely fine lashes onto one of your lashes. Russian lashes can also be called ‘mink’ lashes, they are 100% synthetic, however differ from classic lash extensions in that they are much finer and softer. It is because of this that we are able to apply multiple lashes on to one lash without damaging your natural lash. 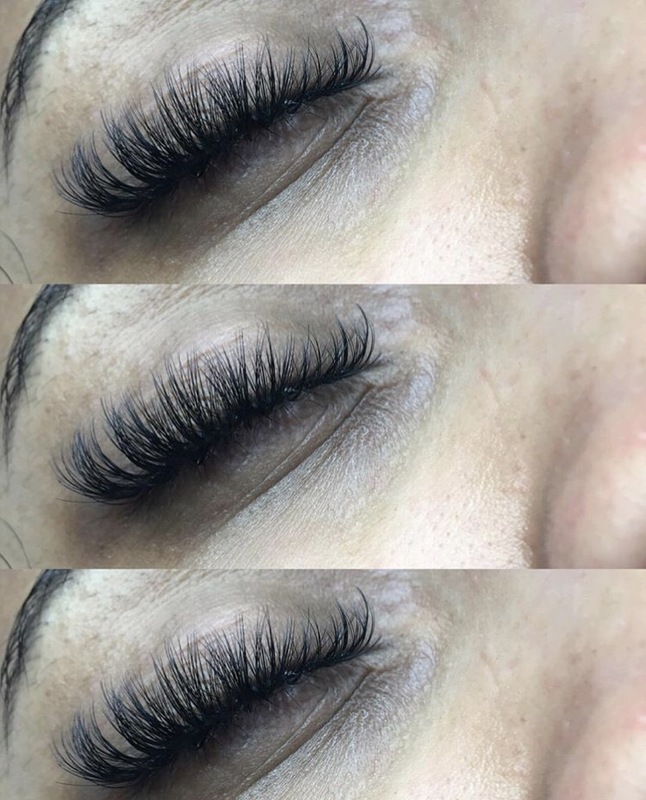 Russian lashes also come in different lengths and curls, your lash technician here at Snap Beauty will advise you of which is best for your desired look upon consultation at your lash appointment. Russian lashes take slightly longer than classics, as it involves hand making a fan of lashes from multiple single, fine lashes to then apply to your natural lash. A set will typically take around 2 hours, whereas for classic lashes you can expect it to take around 1 and a half hours. You can expect your Russian lashes to last up to three weeks before needing infills, providing that the advised aftercare is followed. Hybrid lashes are a mix of both the Classic and Russian techniques. Hybrids are best for those who simply cannot decide which they’d like! If you have sparse natural lashes, but still want a natural look, this option is definitely best. 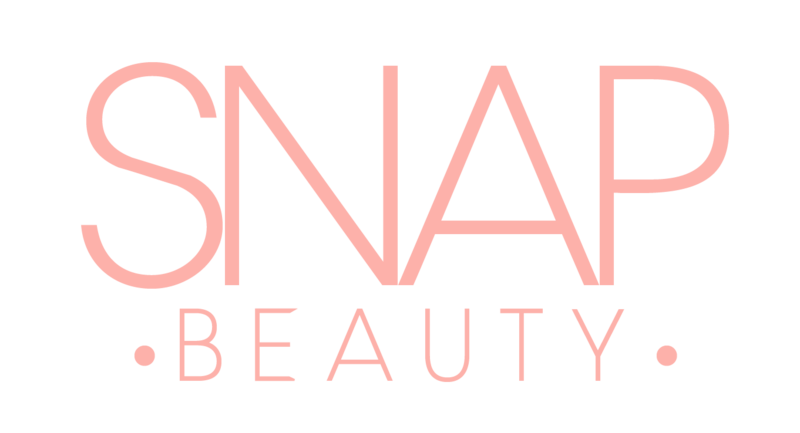 We hope we’ve answered some of your eyelash extension questions, there is no doubt that if you’re looking for some Lash Extensions in Southend, Essex, Snap is the place to go! Please book online using the button below, alternatively give us a call on 01702 613125.